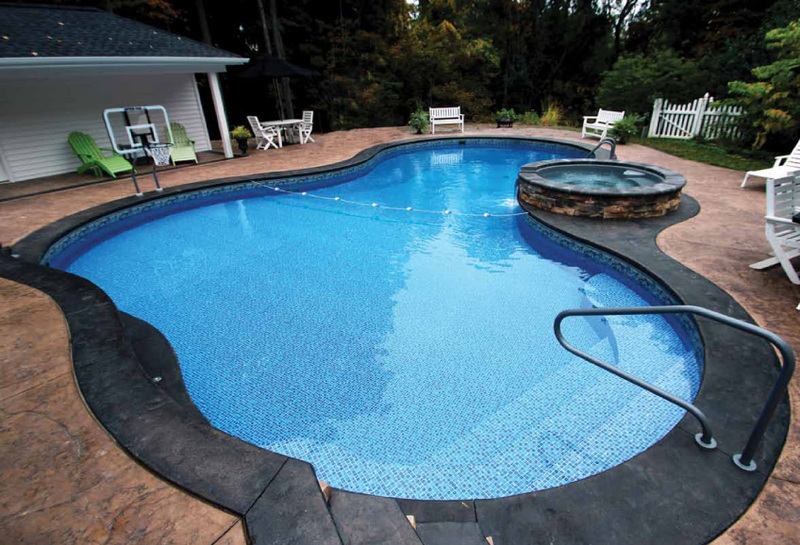 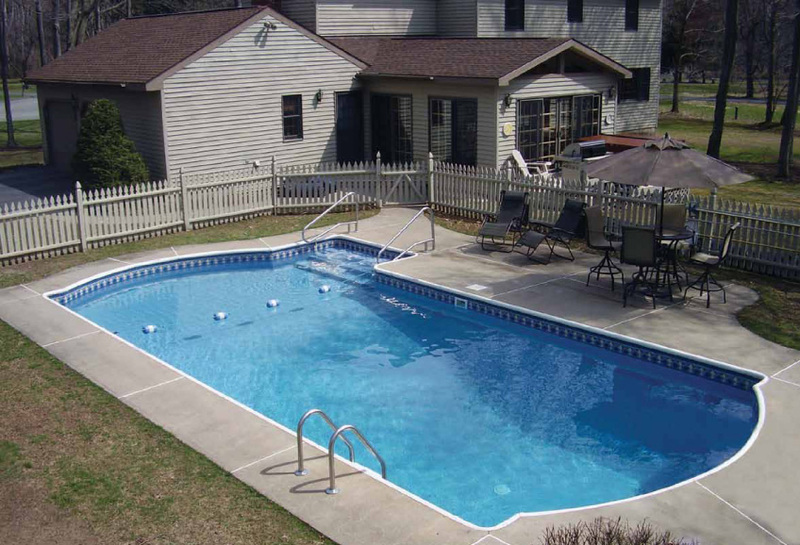 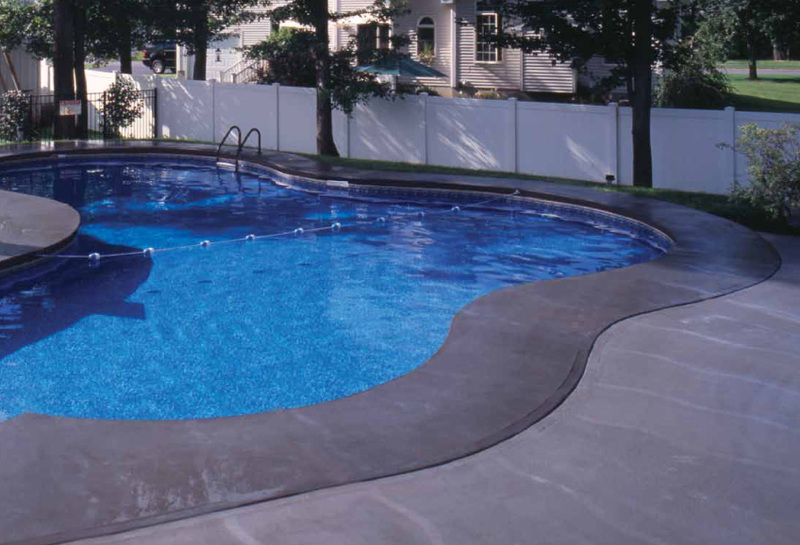 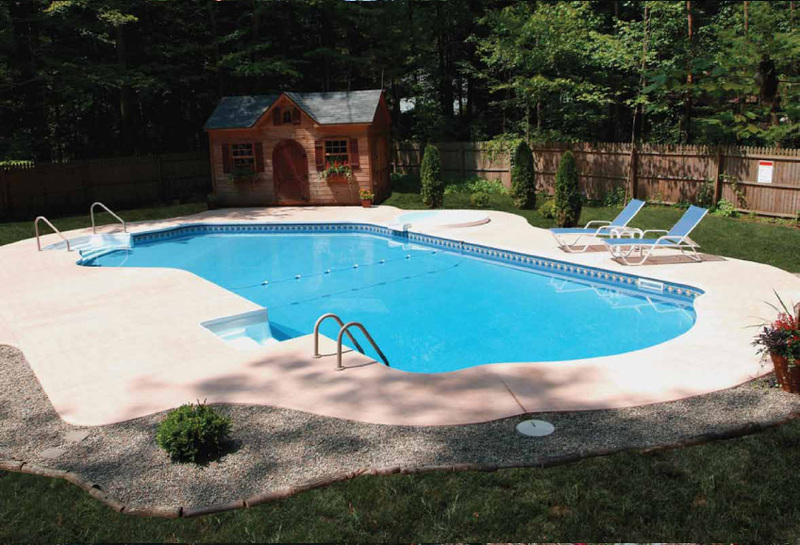 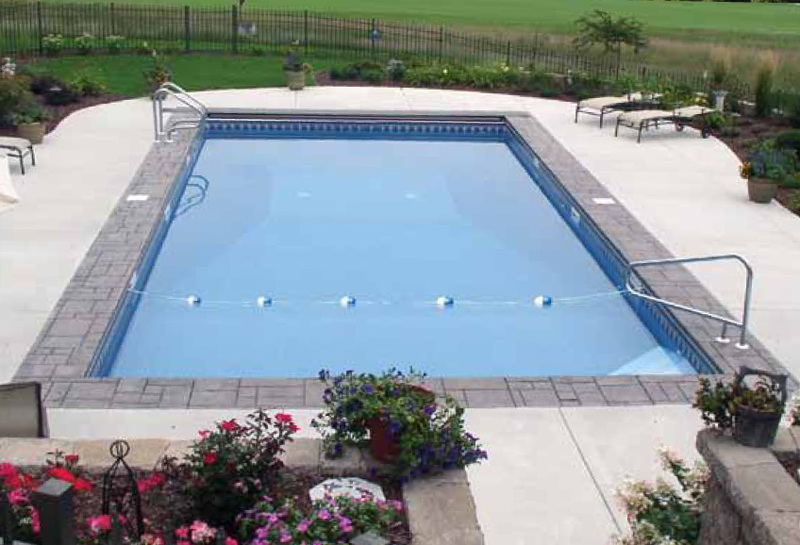 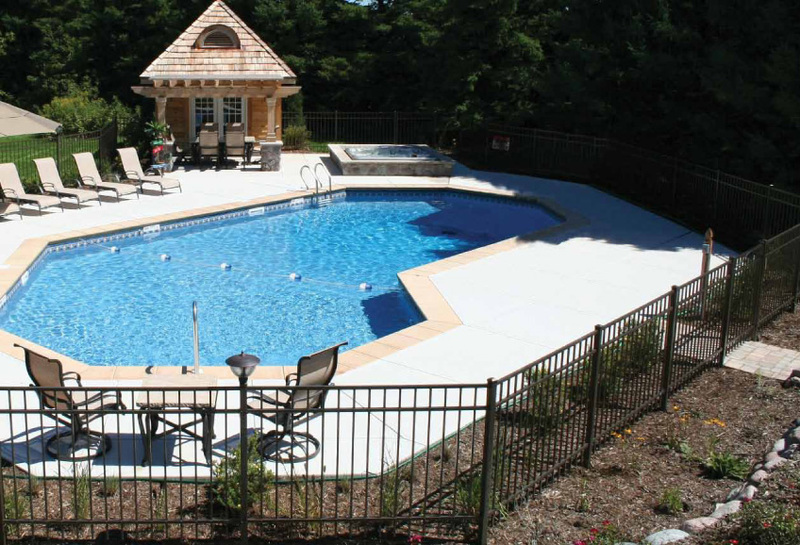 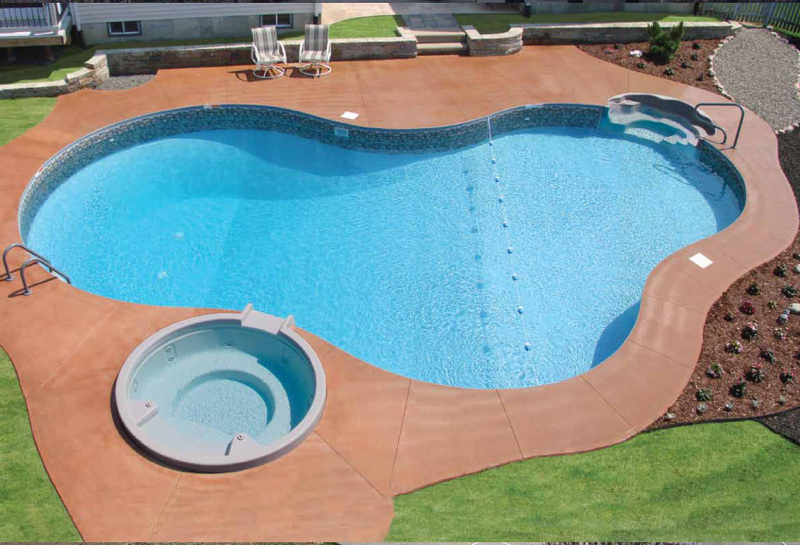 Because of our unique two-polymer design, your Matrix Pool can take any shape or size. 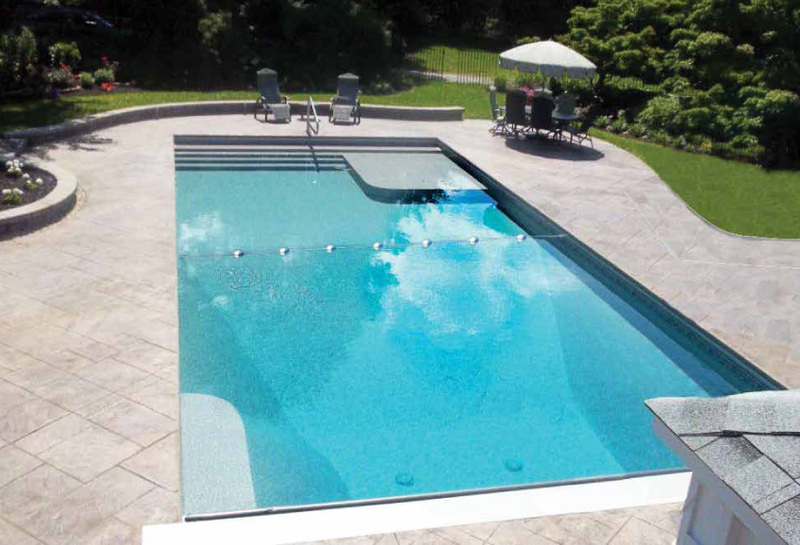 The options are as boundless as your own imagination! 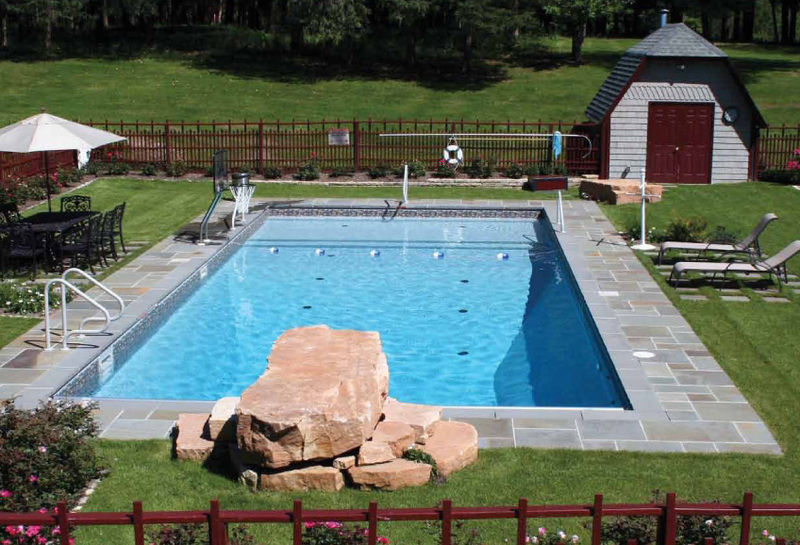 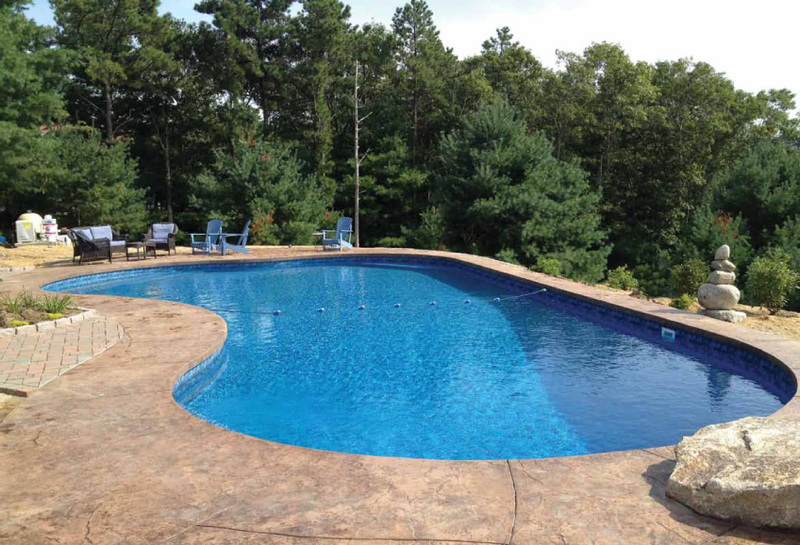 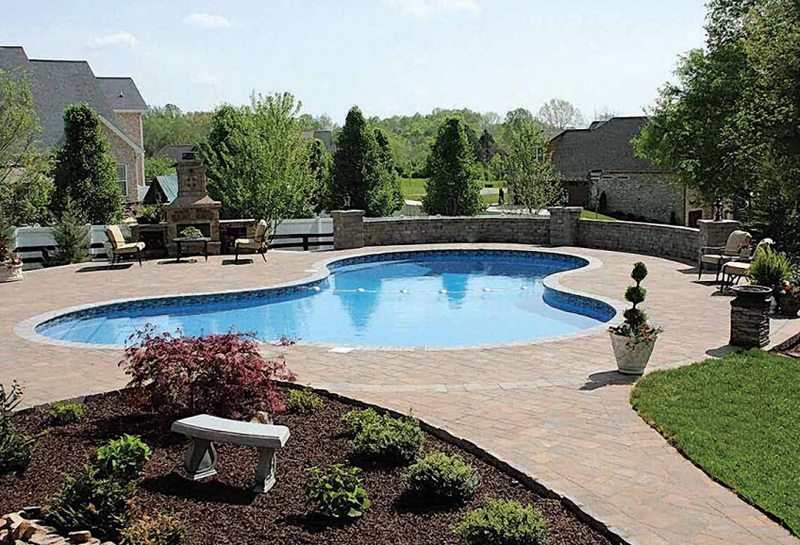 Work with your Matrix Certified Builder to create a pool that is uniquely yours, or choose from an already impressive design gallery.